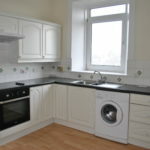 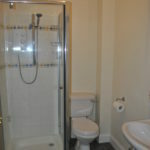 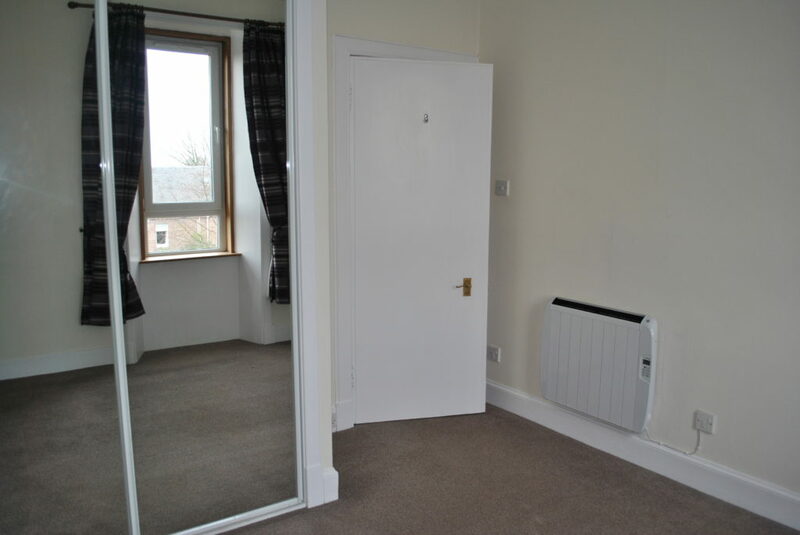 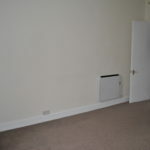 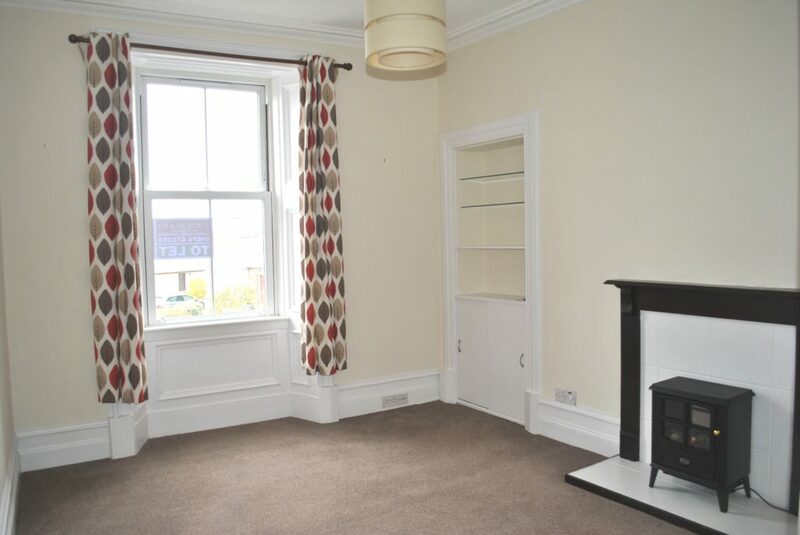 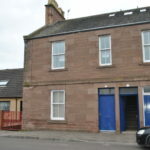 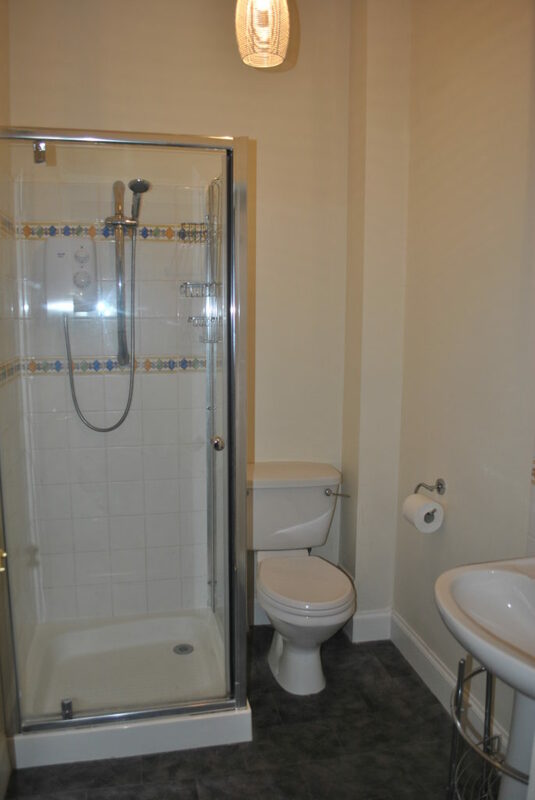 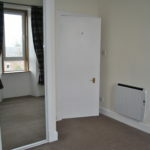 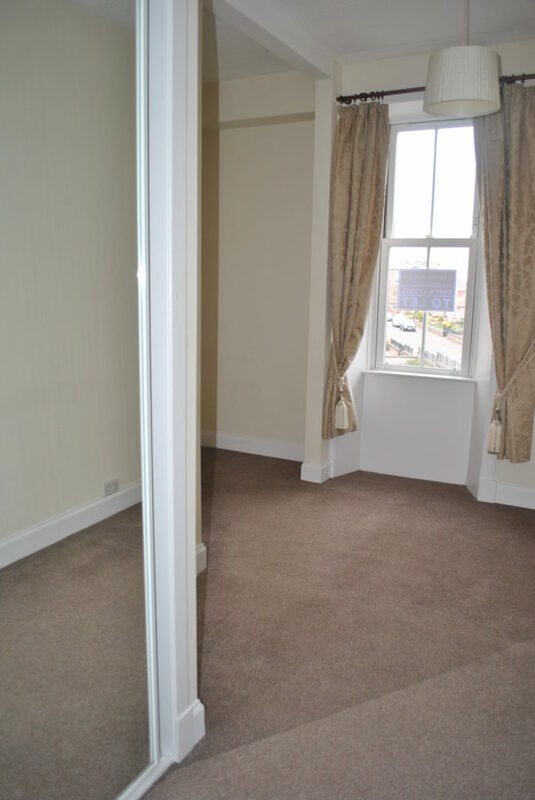 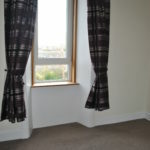 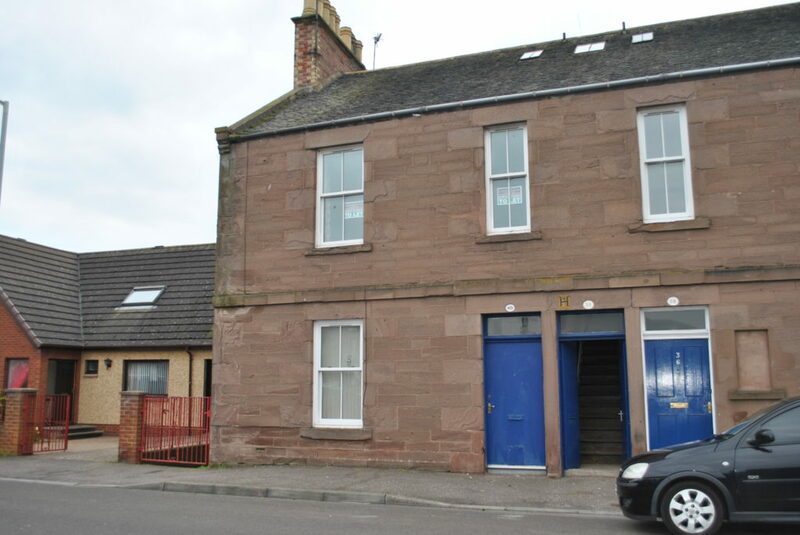 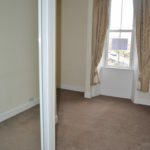 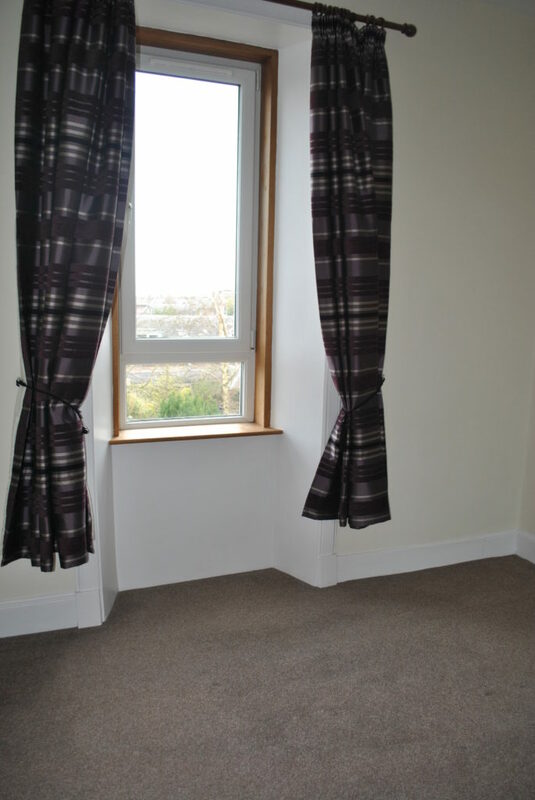 Spacious first floor flat vacant and ready to lease now. 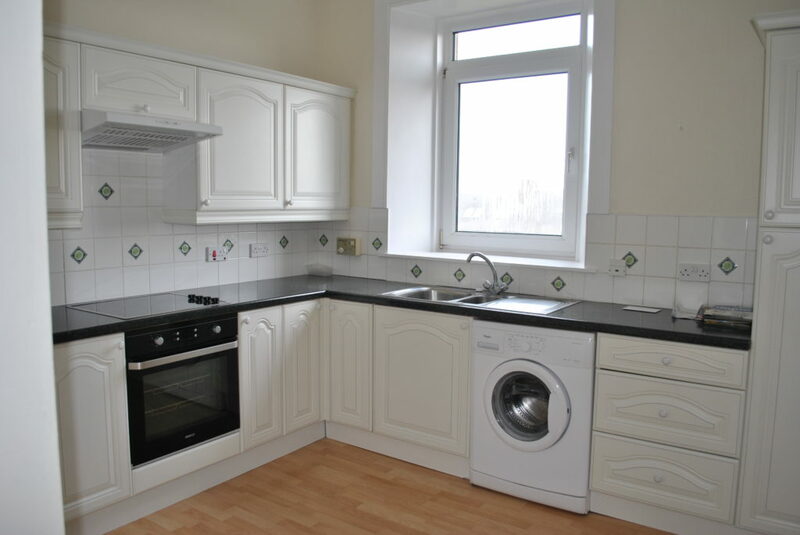 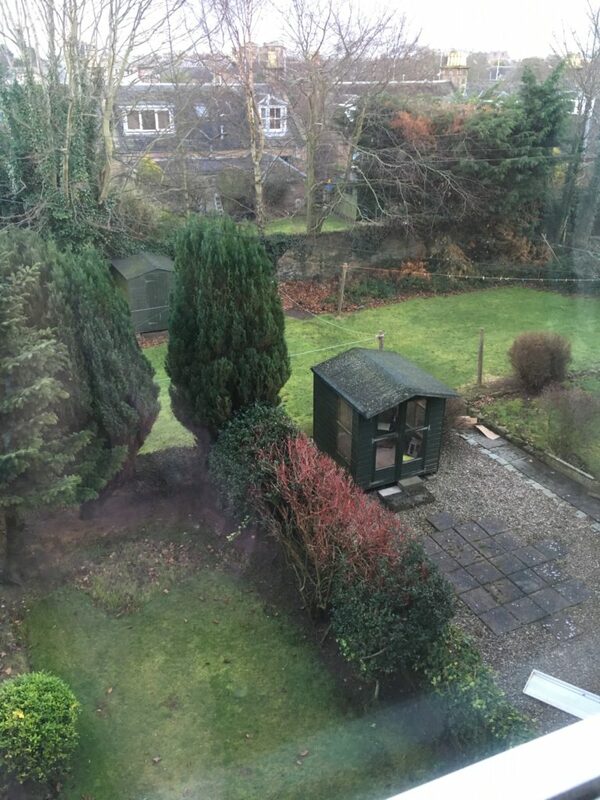 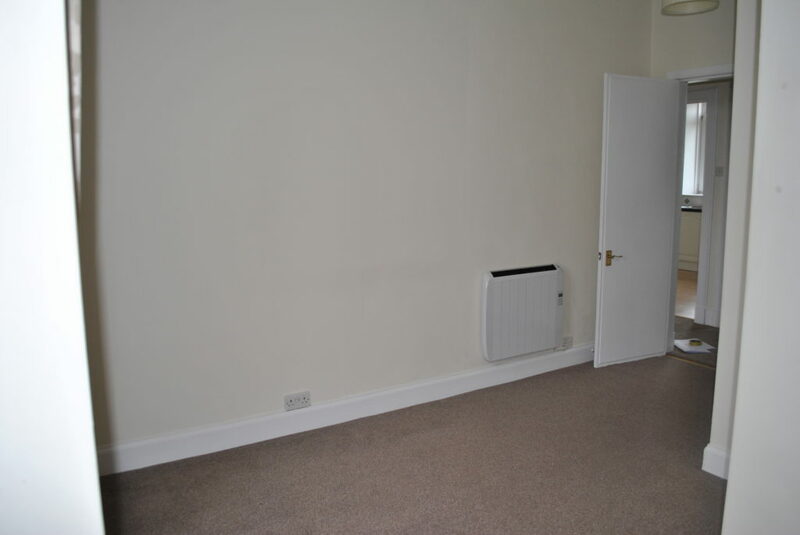 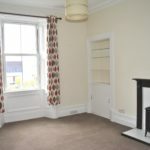 Presenting in move in condition with neutral décor and carpets etc, unfurnished, Spacious lounge, dining kitchen with appliances, 2 bedrooms with fitted wardrobes, shower room, electric storage heating & double glazing. 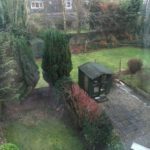 Private and mutual garden areas.